All the info you need when it comes to using Apester on your WordPress Site. All questions about the Plugin and the benefits Apester's WP plugin can offer you! 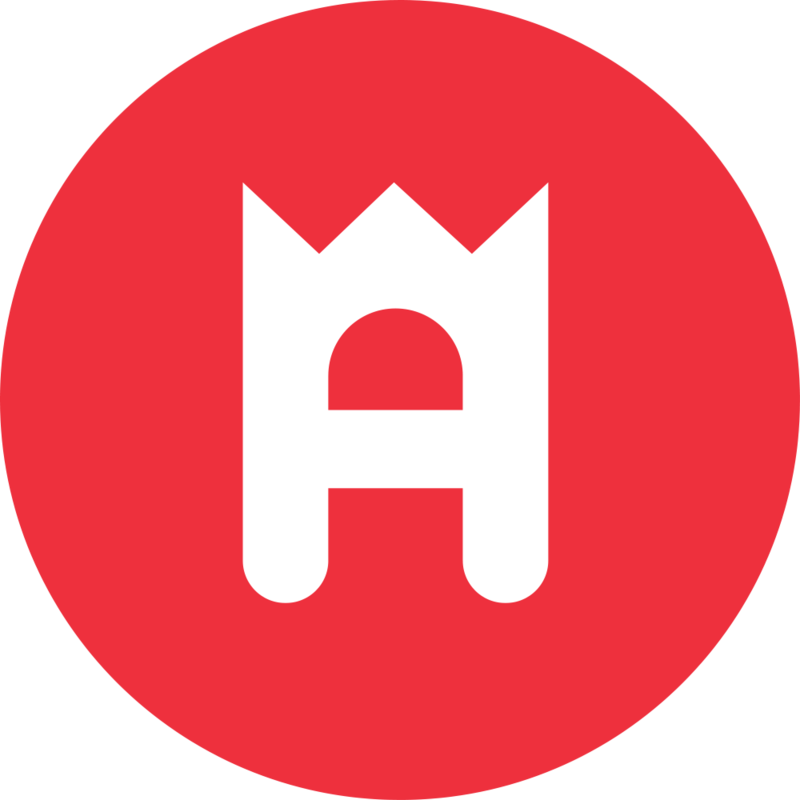 Why can’t I Find the Red Apester Logo on my Editor?